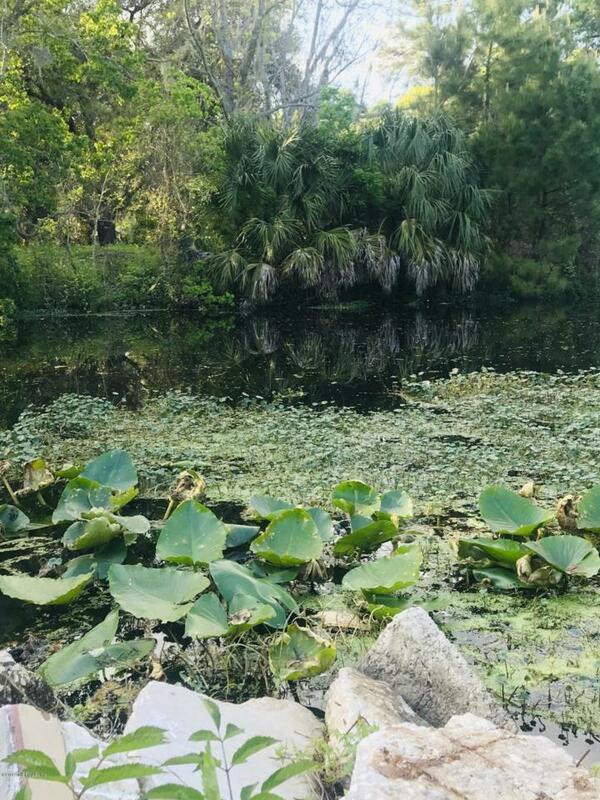 WATERFRONT!Build your dream home on this beautiful and CLEARED waterfront lot in Hyde Park Circle. 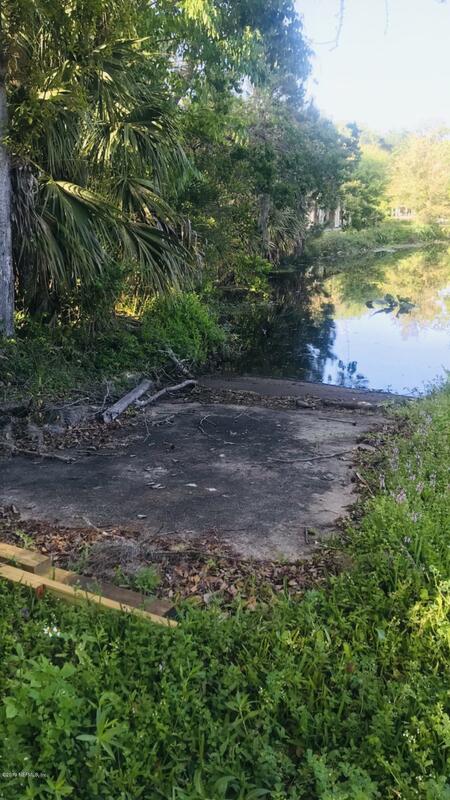 This .25 acre lot is nestled on a quiet canal with its very own boat ramp. 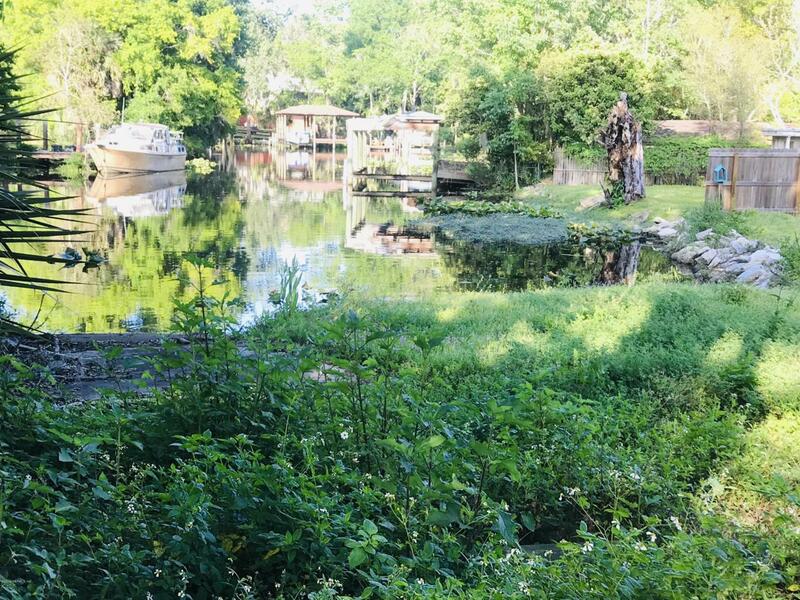 This property is navigable to the St. John's river and to the Atlantic, while sitting across from the gorgeous golf course. This won't last long!! 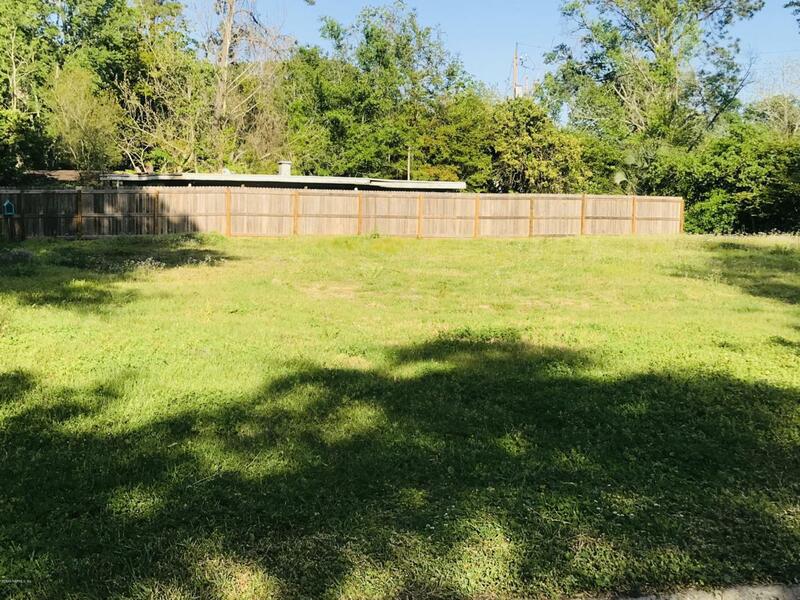 !The lot contained a home that was removed along with the septic in 2018. Permit for demolition is uploaded in documents.